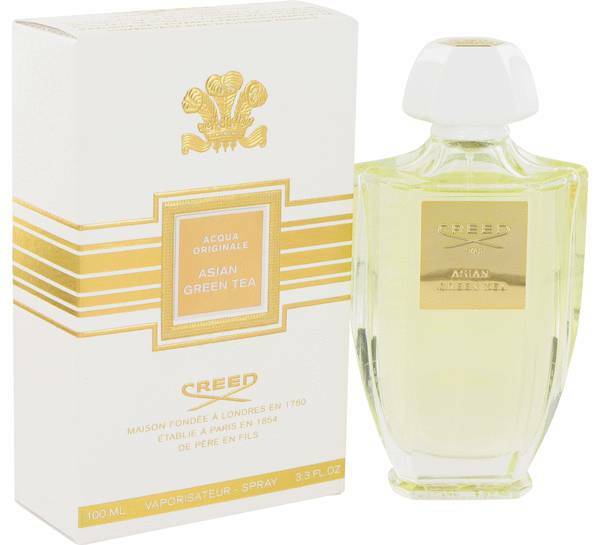 Asian Green Tea Perfume by Creed, A morning spritz of Asian Green Tea by Creed is an invigorating start to the day . This exquisite fragrance boasts a playful bit of citrus grounded in earth tones and calming florals. Citrus characterizes the top notes, which consist of mandarin orange, lemon, bergamot and neroli. A field of wildflowers grows in the middle notes, with violet, heliotrope, rose and black currant in the forefront. Here, too, is where the perfume gets its name, as green tea ties it Read More Read More all together. Earth tones like sandalwood, musk and amber make up the base notes. 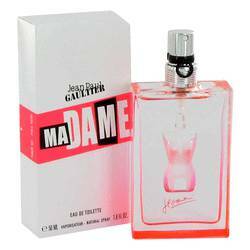 The perfume was unveiled in 2014. 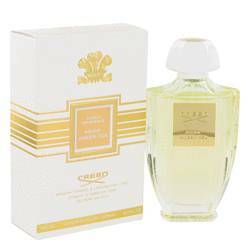 It is the brainchild of the Creed perfumery, headquartered in Paris. 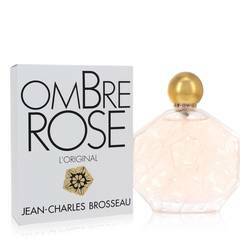 The design house was founded in 1760 and purports to be the only privately held luxury fragrance company. Six generations of Creeds have led the company, the most recent being Olivier Creed. His son, Erwin, is poised to take the helm as the seventh generation master perfumer. All products are original, authentic name brands. We do not sell knockoffs or imitations.